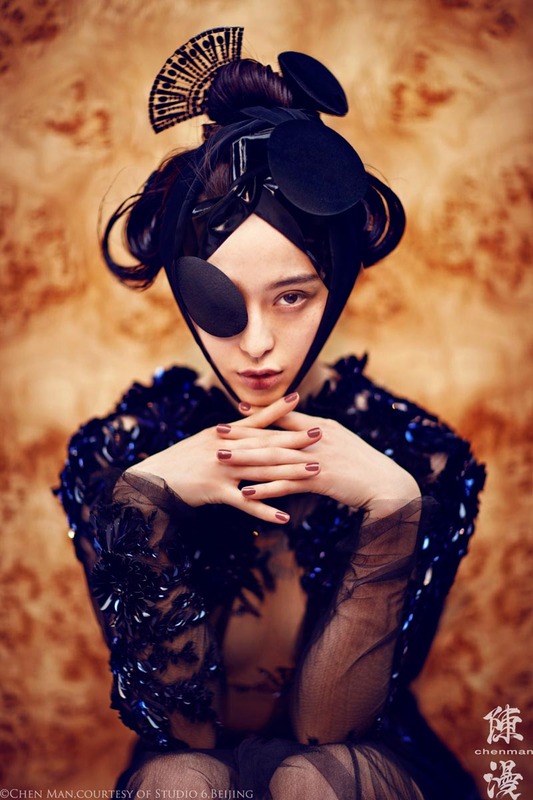 Chen Man is a Chinese fashion photographer who has produced numerous covers for Chinese and international fashion magazines and for major international companies. Chen Man blew up on the scene with her groundbreaking covers produced for Vision magazine from 2003 to 2007. As a regular contributor to such publications as Vogue, Nylon, Esquire and Bazaar, she’s defining the new face of modern China. Interesting to note, Chen Man attends to all aspects of her craft including post-production work like touching with Photoshop and 3D rendering.